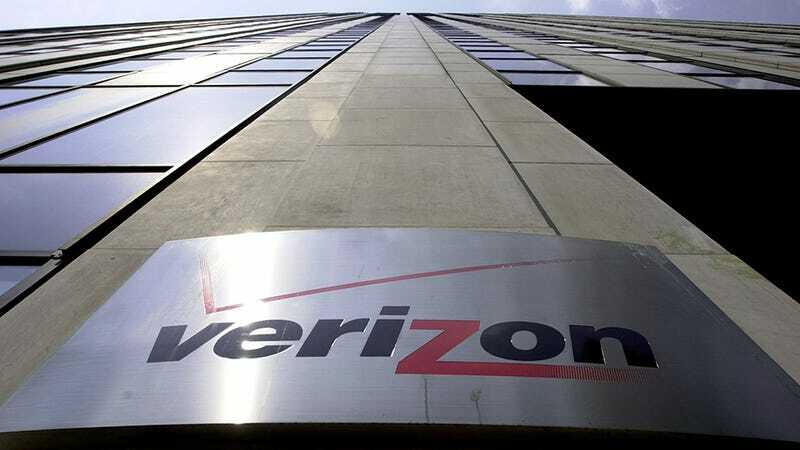 A few days ago, the Electronic Frontier Foundation (EFF) published a report that Verizon plans to install highly-invasive spyware on its subscribers’ Android phones. Since then, Verizon has insisted that the “AppFlash” software is only a test run and has only been installed on one type of Android device. The EFF has since withdrawn its post while its staff looks deeper into the matter. That does not mean that the substance of the post is being retracted, only that the EFF is double-checking that Verizon is being fully transparent. In the meantime, Verizon customers using the LG K20 V might want to double-check that they haven’t inadvertently opted-in to this program.